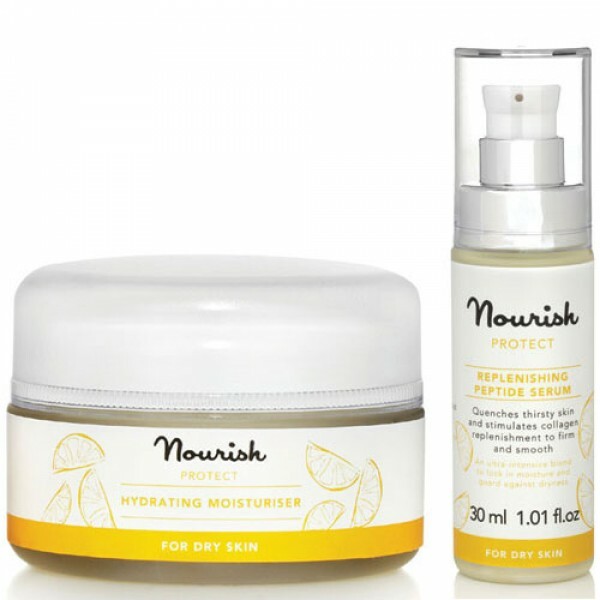 Great value bundle of 3 products to nurture and care for dry & dehydrated skin. 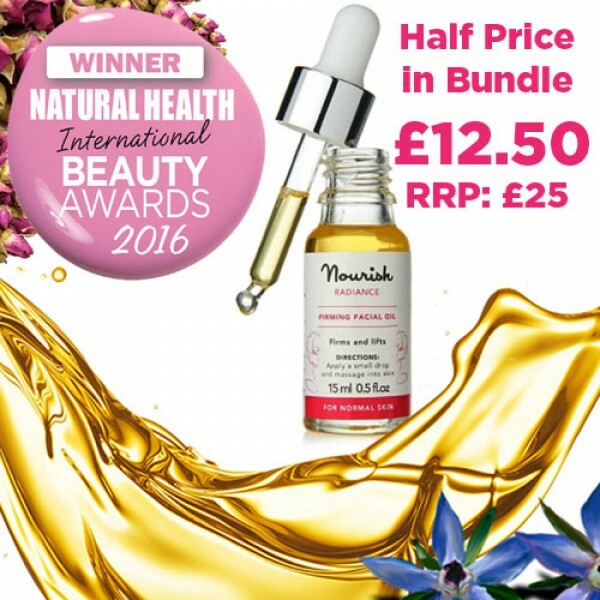 Buy the Peptide Serum & Hydrating Moisturiser and the Radiance Facial Oil is included at half price, saving you £12.50. 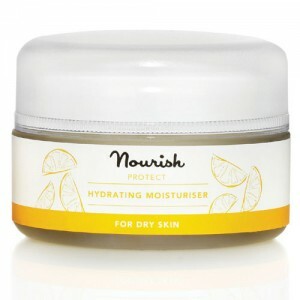 Ultra-intensive hydrator which locks in moisture and guards against dryness. 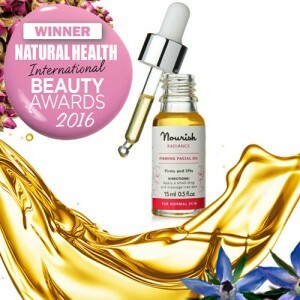 This peptide serum quenches thirsty skin and stimulates collagen replenishment to firm and smooth, protecting skin and leaving it visibly healthy and hydrated.